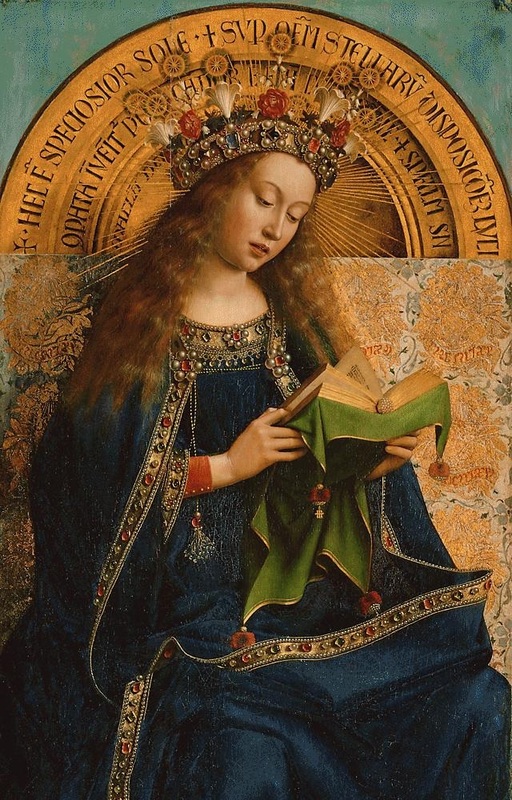 August brings not one, but two great Marian feasts: the Feast of Mary’s Assumption on August 15 and the Feast of Mary’s Coronation as Queen of Heaven and Earth on August 22. To celebrate Mary, our mother and most faithful intercessor, the St. Paul Center team will mark the time between the two feasts with a special novena to the Queenship of Mary. We’ll begin this novena on the eve of the Assumption, August 14, and conclude it on the morning of the Feast of the Coronation. In addition to praying for the success of our apostolate and our own personal intentions, we’d also like to include the intentions closest to our friends’ and supporters’ hearts. Please feel free to send us any intentions for which you’d like us to pray, using the enclosed reply card. You’re also welcome to join us in this powerful prayer, by using the traditional novena, printed below. O Mary, Queen of All Hearts, Advocate of the most hopeless cases; Mother most pure, most compassionate; Mother of Divine Love, full of divine light, we confide to your care the petitions which we humbly ask of you today. Grant, we beseech you, hear our prayers, for every day you give us so many proofs of your love and intercession to heal both body and soul. We hope against all hope; ask Jesus to cure us, pardon us, and grant us final perseverance. O Mary, Queen of All Hearts, help us; we have confidence in you.